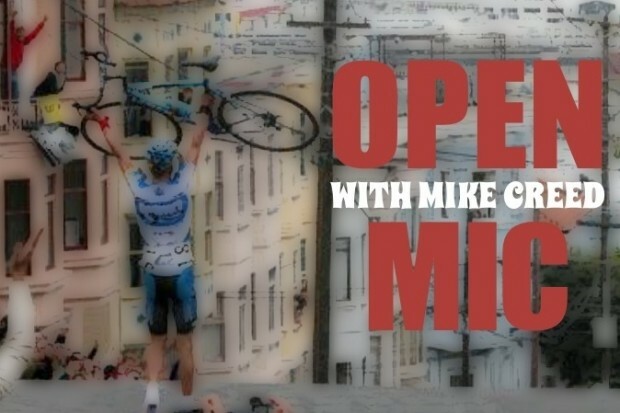 THIS EPISODE Mike sits down with Bo Hamburger, currently the DS for the Christina Watches-KUMA cycling team and a former professional road cyclist who won Fleche Wallone in 1998 and the Danish National Road Cycling Championship in 2000. He is also a member of the Danish Cycling Hall of Fame. In 2001 Bo was fired from Team CSC for a positive EPO test. This is part one of a fascinating two-part conversation Mike had with Bo at the Tour de Beauce in Canada. Meandering, lengthy, frank and candid, this may well be one of the best of Mike’s podcasts yet. It is certainly one of the most thought-provoking conversations you’ll ever listen to.